According to the report, “The critical characteristic of Challengers is that they have capable, proven and mature products, with numerous live customers, with an overall solid and well-recognized position in the marketplace. They also have consistent track records of successful implementations. 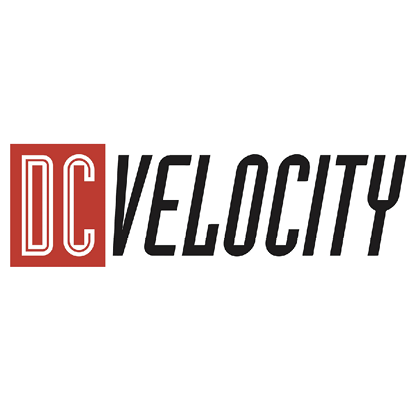 Read the full article in DC Velocity.